This article was posted on Monday, August 8th, 2016 at 12:23 pm and is filed under Holidays. Like every country, Peru’s history and culture have been shaped by a number of extraordinary individuals. They’ve set the course the country and its people would take for generations to come. 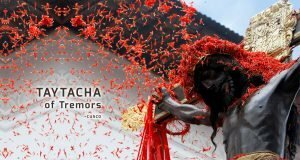 Though you may not have heard of these four Peruvian historical figures before, the impact each of them made can still be felt to this day. 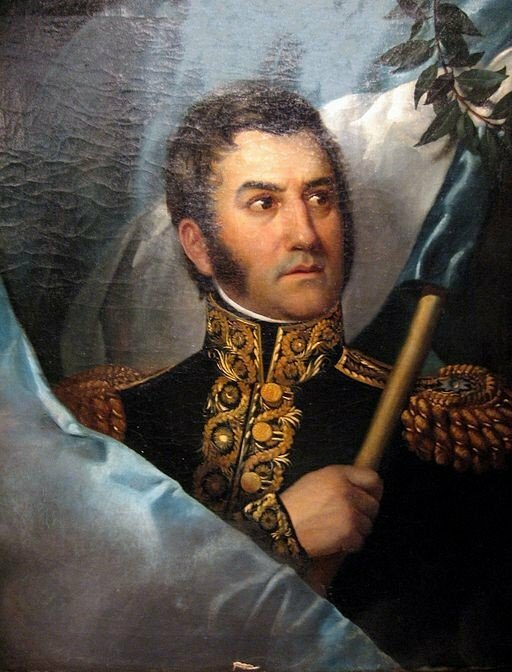 Even though he was one of the most famous figures in its history, José de San Martín was not actually from Peru. He was born in Argentine as José Francisco de San Martín y Matorras. Martin was one of the main leaders of the independence movement, along with Simón Bolíva. His involvement led to the end of Spanish rule in countries like Argentina, Peru, Chile, and Columbia. 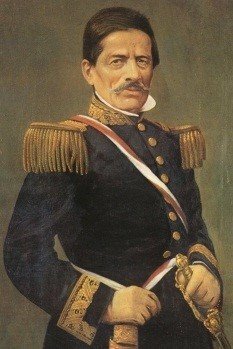 He only became involved in Peru’s affairs part of a larger quest to rid the continent of European rule, but he gave everything he had for the country. On July 28, 1821, he declared Peruvian independence from Spain. He also served as “Protector of Peru” during the earliest days of the Republic. After a year as leader of Peru’s government and military, Martín suddenly resigned all his official positions and retired to France. He voluntarily excluded himself from the country’s future political affairs. Ramón Castilla y Marquesado was a soldier in the wars for Peruvian independence. To top it all off, he served as the country’s president four different times. Castilla first came to power during a time of war and unrest. He and Domingo Nieto led a successful coup against the previous government in 1844. Following Nieto’s death, Castilla became leader of Peru. Castilla stepped down less than a year into his first term and restored the constitutionally appointed president. Soon afterward, he became the first President elected by direct election. He fought for the end of slavery and helped institute a new constitution. It was in effect until 1920. José Gabriel Túpac Amaru, aka Túpac Amaru II, was one of the most important leaders of indigenous Peruvians during Spanish rule. Amaru was a descendant of the last Inca Ruler, also named Túpac Amaru. However, he was educated in Europe and held several positions within the Spanish-led government. He used his position as Marquis of Oropesa and later governor to campaign for more rights for Peru’s native peoples. Unfortunately, his first attempts at reform fell through. Following that defeat, he organized and led the first major native uprising against the colonial government in 1780. 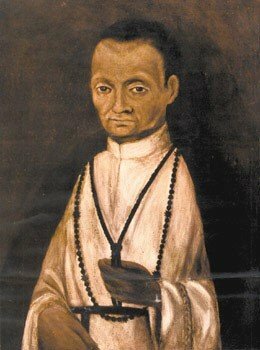 Born in 1579, Juan Martin de Porres Velázquez was the illegitimate son of a Spanish nobleman and a freed slave. He was born into an era when people of mixed race had few rights. They were basically pariahs. However, de Porres left an extraordinary legacy despite this. While laws prevented people of African and Indian descent from becoming members of religious orders, de Porres received permission to take the vows of the Dominican order. After this, he devoted his life to taking care of the sick. He even went so far as to transport victims of an epidemic to his convent against the orders of his superiors. By regularly begging for alms, he collected vast sums of money for the poor. He founded a home for orphaned and abandoned children. Even before his death, de Porres had gained such a reputation that people around Peru regarded him as a saint. The Catholic church canonized him as the official Catholic saint of racial harmony in 1962. Best Peru Tours offers great tour packages at great prices – book your dream trip to Peru today by calling 866-788-5647.